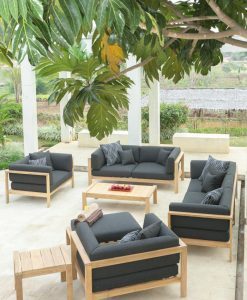 The Bonn 2 Seater Sofa Removable Backrest Urban collection has endless style and flexibility. 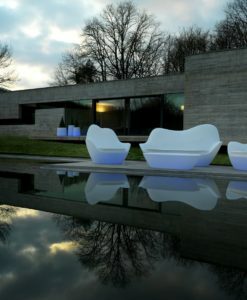 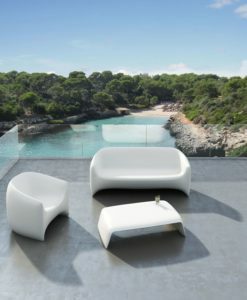 1, 2 & 3 length base platform elements easily transform from an ottoman into 1,2 & 3 seater sofas, daybed or chaise at will. 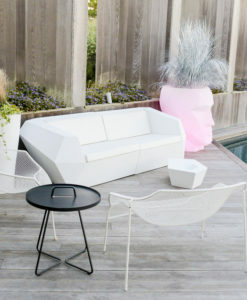 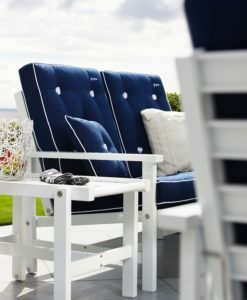 Simply remove or rearrange the attachable backrests to transform your outdoor oasis from a cozy family situation to a full on cocktail event set-up for family and friends in an instant. 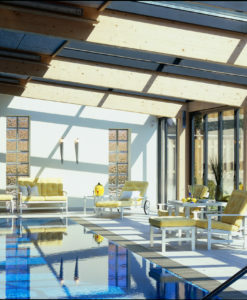 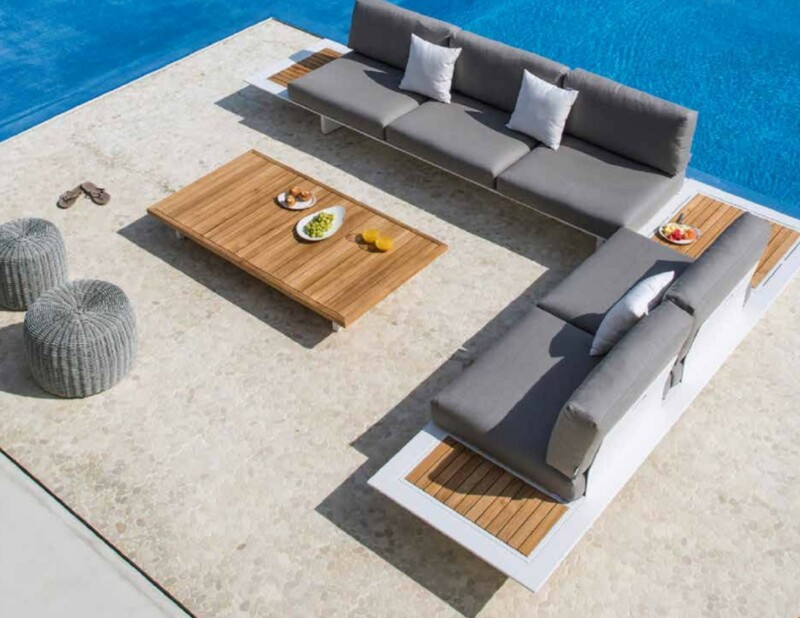 Cuddle up by the pool combining 2 or 3 sofas together to create a posh daybed, remove one set of backrests for an open bed feel, remove all backrest for a giant mattress for lounging or events. 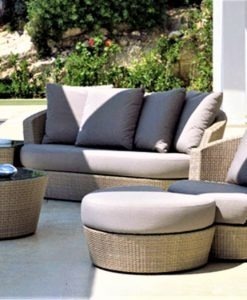 Create a chaise lounge by keeping corner backrests and removing the middle/end. 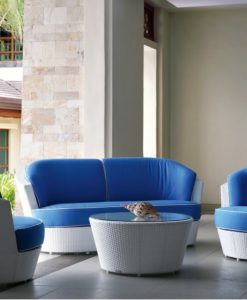 Bonn 2 Seater Sofa Removable Backrest Urban Collection has endless style and flexibility. 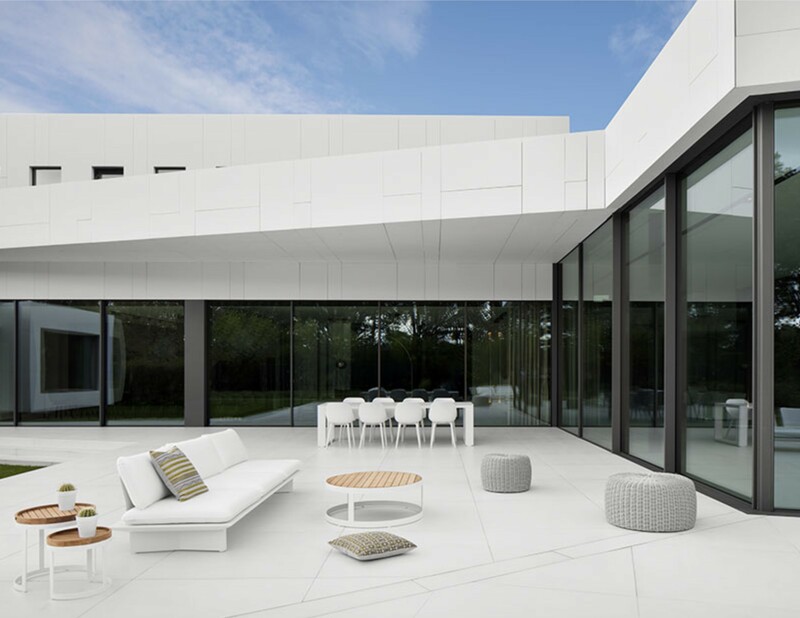 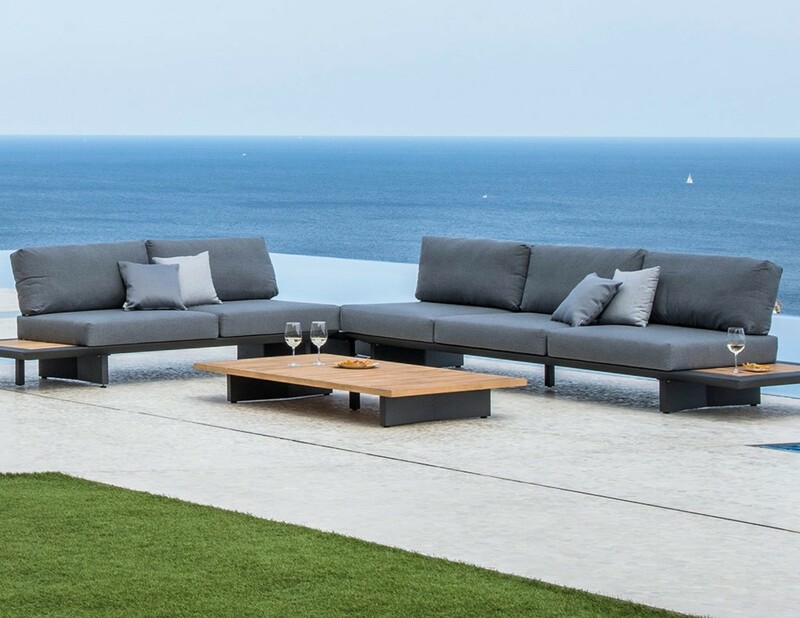 Removable backrests allow you to transform the base platform elements from a sectional sofa, 1, 2 and 3 seat single sofas, chaise and daybed at will. 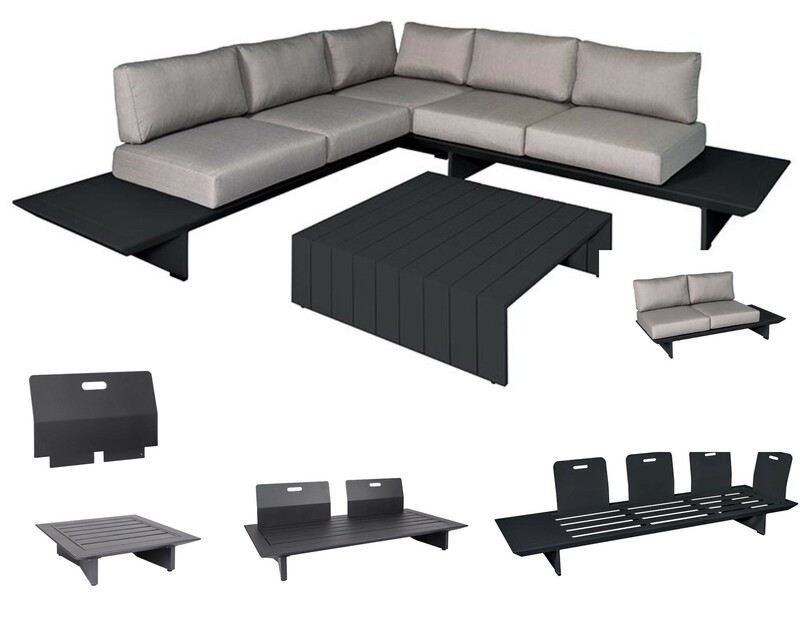 To create a sectional sofa, simply add an extra back rest and side cushion for the corner. 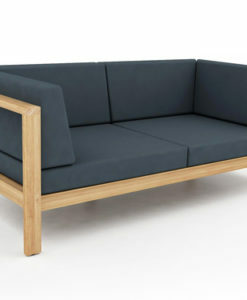 Can be used on any of the chair, 2 seat or 3 seat units. 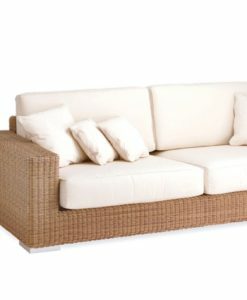 Create a daybed by using a 2 seater base element with one backrest. 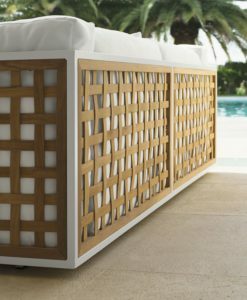 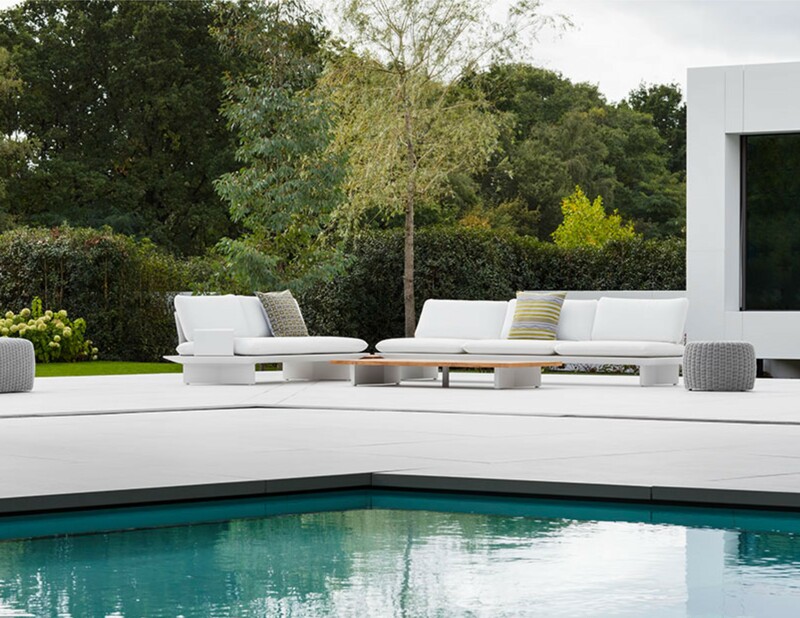 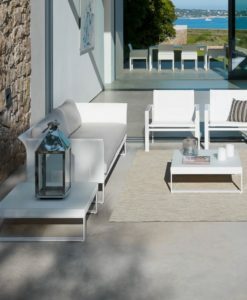 Timeless European designs in sleek clean lines, ethically produced with long lasting quality and comfort create today’s luxury garden furniture for a true urban and beachfront oasis!